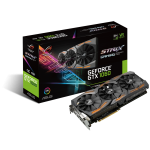 Taipei, Taiwan (18th October, 2016) — ASUS today announced the Republic of Gamers (ROG) Strix GeForce® GTX 1050 Ti and Strix GeForce GTX 1050, all-new gaming graphics cards powered by the NVIDIA® GeForce GTX 1050 Ti and GeForce GTX 1050 graphics processing units (GPUs) that deliver ultra-fast performance, advanced cooling and reliability, and ASUS Aura Sync technology for personalized styling. 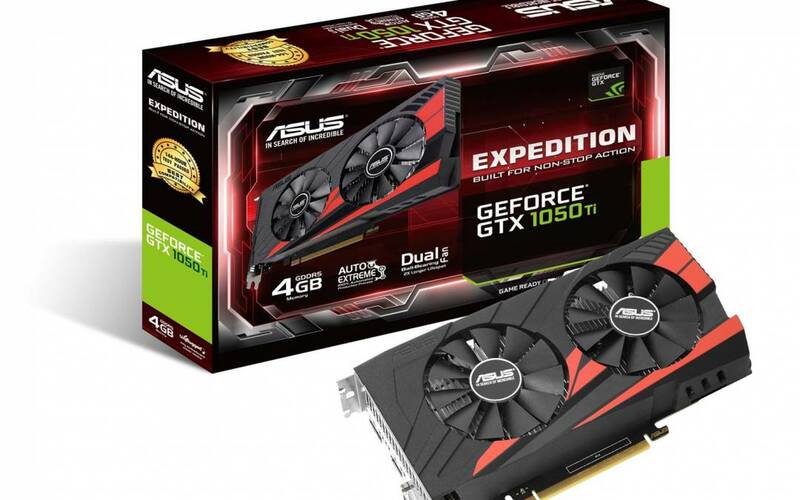 Also announced were the ASUS Expedition, Dual, and Phoenix series, three all-new graphics cards series powered by the latest NVIDIA GeForce GTX 1050 Ti and GeForce GTX 1050 GPUs that give gamers a range of options for building the perfect gaming PC. 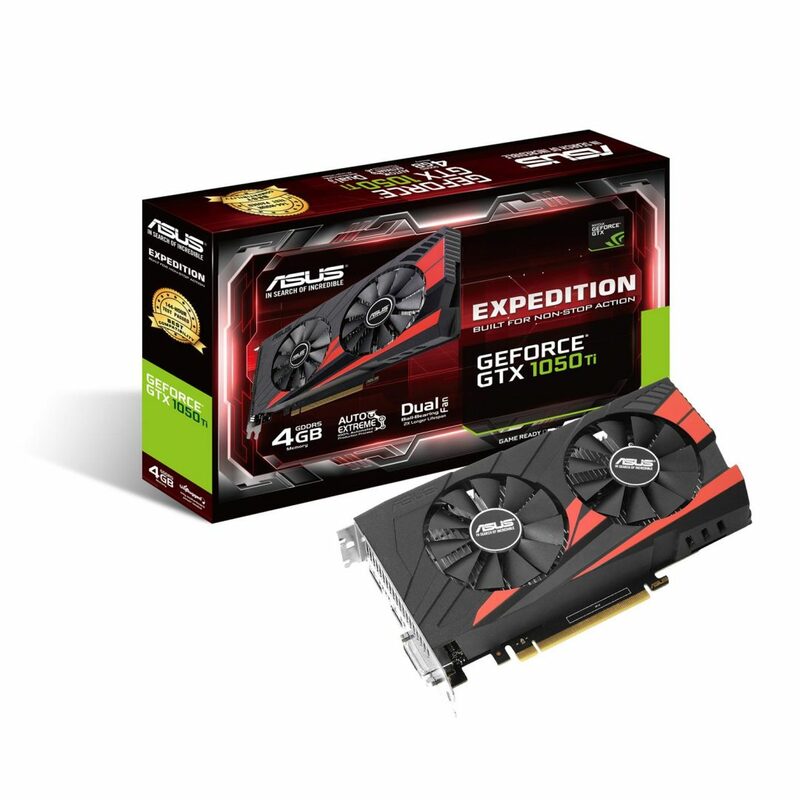 Expedition series graphics cards are built for non-stop gaming action with extra-durable designs. 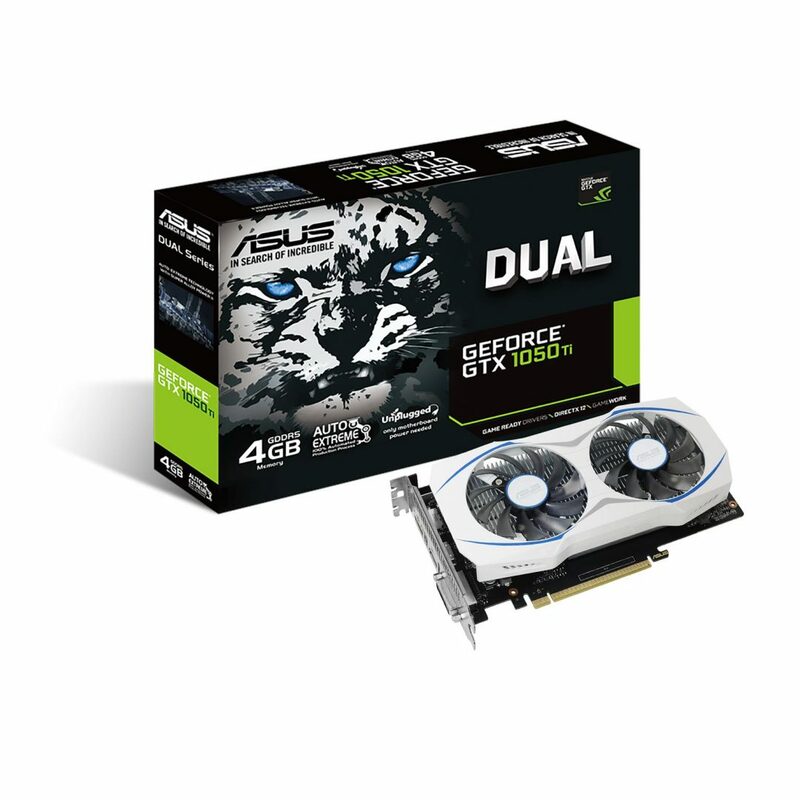 Dual series cards feature color themes that perfectly match ASUS Z170-A and Z170-PRO motherboards, making them easy to design and build a great-looking PC. 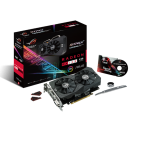 Phoenix series cards feature compact designs, making them the ideal choice for smaller gaming PCs. 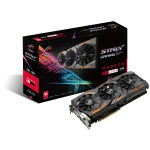 ASUS Expedition, Dual, and Phoenix series graphics cards’ low power consumption when run at stock clock speed keeps them below the 75W power limit provided by PCI Express® (PCIe®) expansion slots. 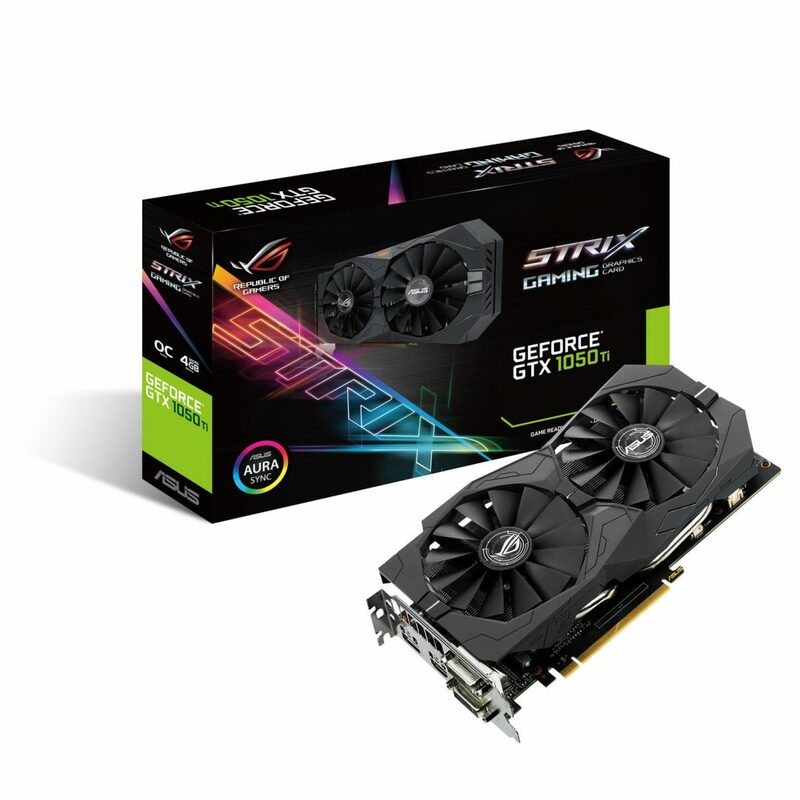 All power to the graphics cards is delivered by the slot, with no need for an auxiliary connection to the power supply. 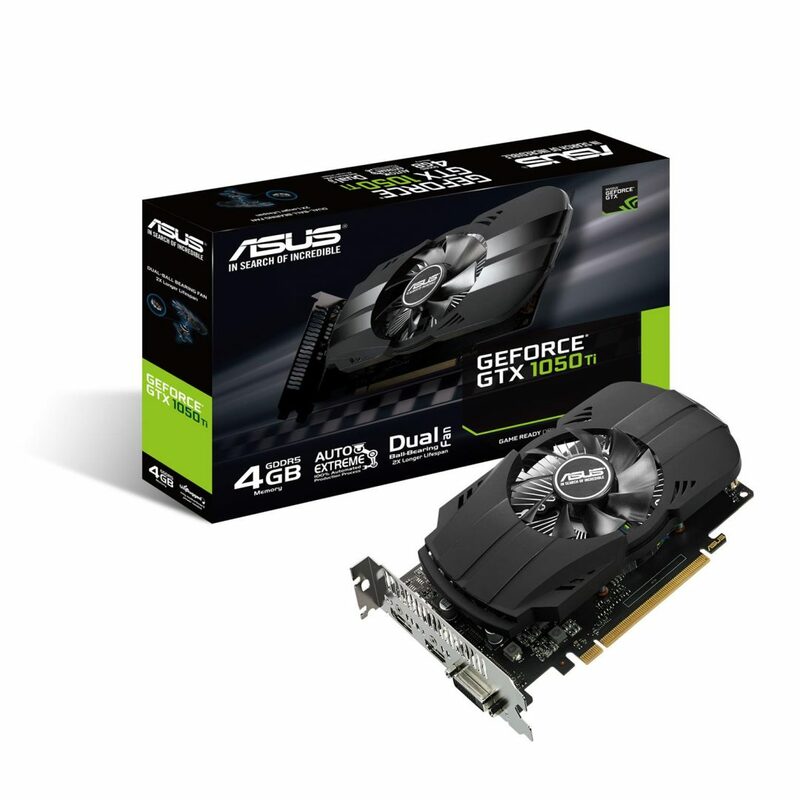 ASUS graphics cards are produced using Auto-Extreme technology — an industry-first 100 percent-automated production process — and are built using premium Super Alloy Power II components that enhance efficiency, reduce power loss, decrease component buzzing under load, and lower thermal temperatures for unsurpassed quality and reliability. 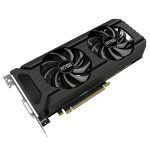 They also include GPU Tweak II for intuitive performance tweaking. 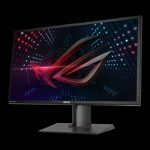 With one click, the Gaming Booster function maximizes system performance by removing redundant processes and allocating all available resources automatically. An included 14-day XSplit Gamecaster premium license lets gamers easily stream or record gameplay via a convenient, in-game overlay. 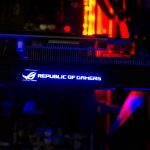 The overlay also displays GPU clock speed, temperature, and VRM usage, and has GPU Tweak II controls, so gamers can choose a gaming profile and boost performance with just one click. ASUS operates the iCafé Lab, a testing environment that simulates the unique and demanding conditions found in internet cafés. 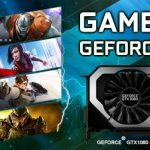 Expedition GeForce GTX 1050 Ti and Expedition GeForce GTX 1050 each passed 144 hours of dedicated iCafe Lab tests — including a two-hour reboot test and 15-hour 3D Mark test with heavy loading — certifying them for use as a diskless systems and ensuring they are ready for non-stop gaming performance. 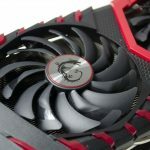 ASUS iCafé Lab engineers also subjected Expedition series graphics cards to lengthy stability tests with the most popular games to ensure they deliver the very best gaming experiences. 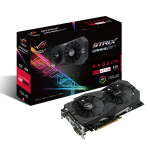 All ASUS and ROG Strix products listed above will be available worldwide from 25th October, 2016. 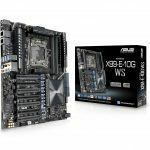 Please contact your local ASUS representative for further information.